Join us on Sunday, October 15th for some powerful dialogues about bullying … and recognition of local heroes who are creating better futures! 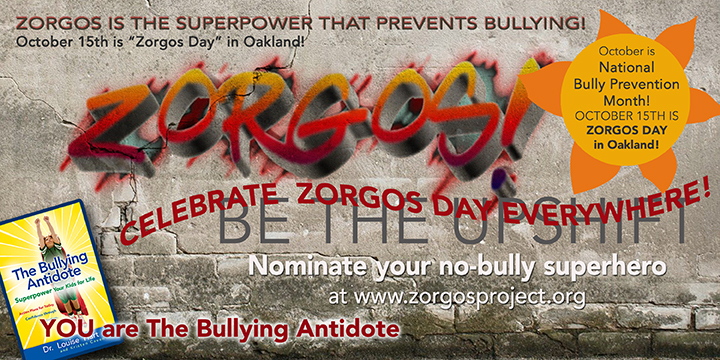 After two years connecting with dozens of Oakland organizations, we have completed our giveaway of 3,000 copies of The Bullying Antidote! During this time we have also seen bullying reach new depths, especially in the political arena. 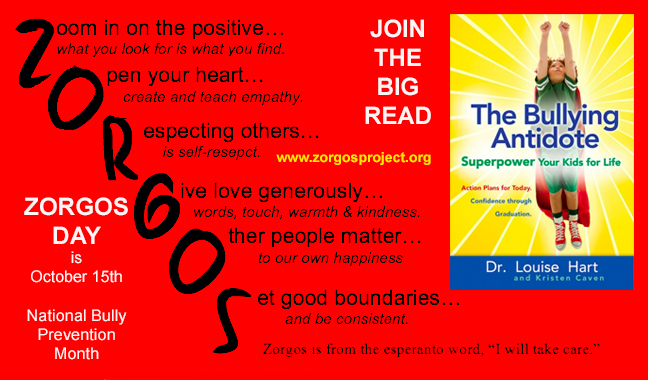 The word “Zorgos” is a great way to talk about anti-bullying without saying “anti,” especially for kids. 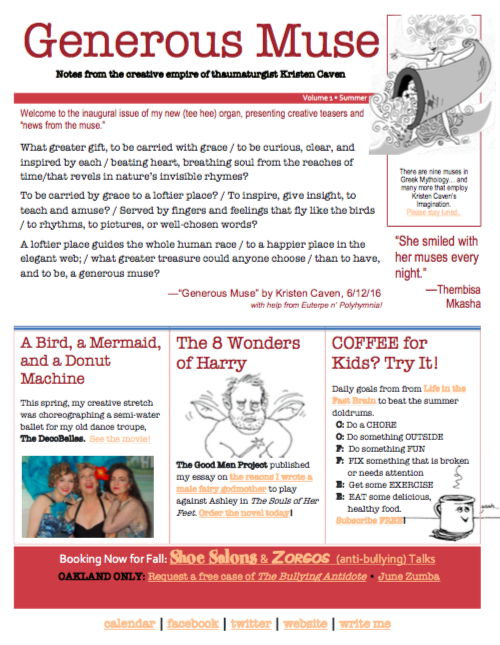 Where there is Zorgos, there is respectful use of power. It is the OPPOSITE of, and the ANTIDOTE to bullying. I Here’s a video that explains it, and a new acrostic that teaches positive parenting. 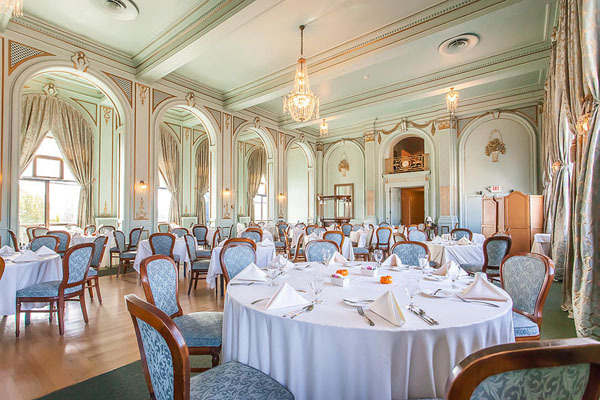 On October 15th, a banquet at Oakland’s historic Bellevue Club features winners of the Zorgos Awards (read about them here!) and a delicious dinner. Next Post Feeling the Power of ZORGOS!